I just got this package of five pregnancy tests from Hearty Wellness. 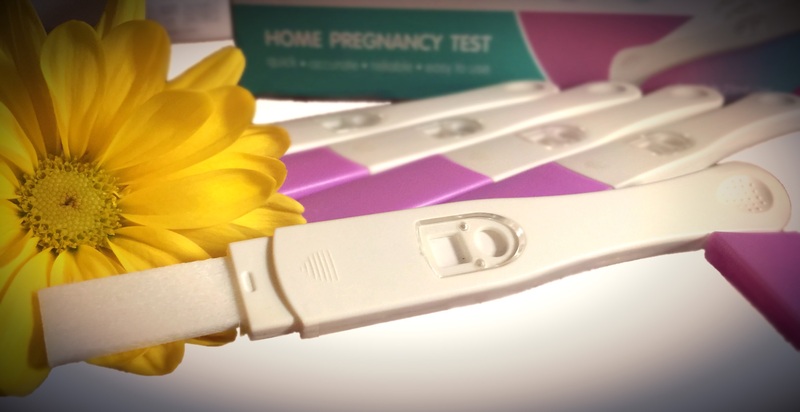 These are great home pregnancy tests. They are really easy to use and simple to read. I hate the ones that are so complicated I have to read the directions to find out what the results mean. These are simply 2 lines means pregnant. It’s simple to use, simply remove the cap, urinate on the stick, replace the cap and wait three minutes. I like that it has a cap you can replace to help with cleanliness. This is also a great set because you get five and and I don’t know about you but when I’m trying to get pregnant I take a lot of tests so this saves me from having to buy a bunch of individual boxes. VERY COMFORTABLE and Easy to Use at Home with Super Fast Results 1-3 mins!